Law Web: Whether court can waive six months time in petition for divorce by mutual consent? 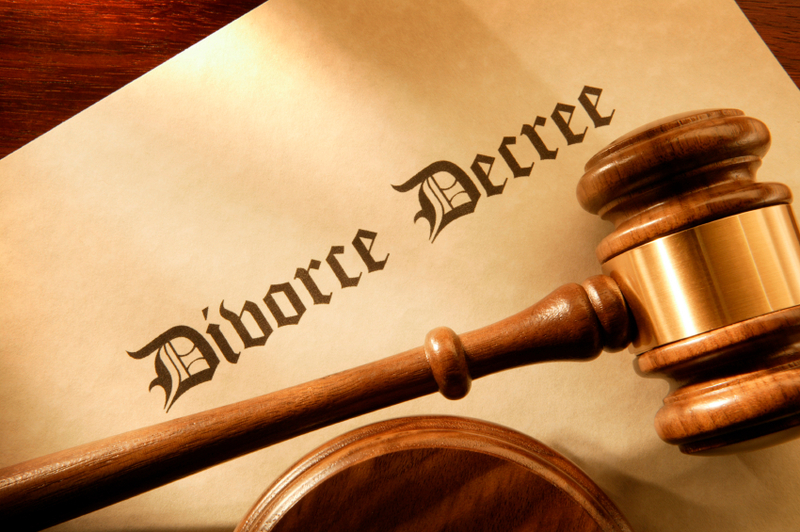 Whether court can waive six months time in petition for divorce by mutual consent? parties, which are stated in the petition in question. Nitin s/o Sudhakar Zaparde V Nil. consent under Section 13­B of the Hindu Marriage Act, 1955.
the issue of waiver to operate for refusal to grant such waiver. same will have to be quashed and set aside. relevant factors for passing a decree by mutual consent.